From vinyl to foamex, Aluminium to dibond we have a range of options to suit any budget. You want them fitted too? 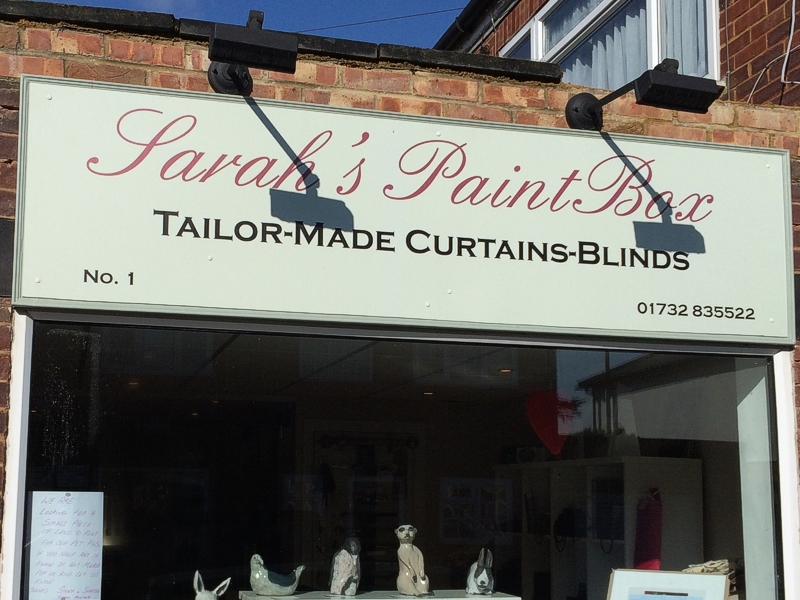 No problem at all, we can even get the paintwork sorted and complete your new look in no time. Get in touch for more info and prices.